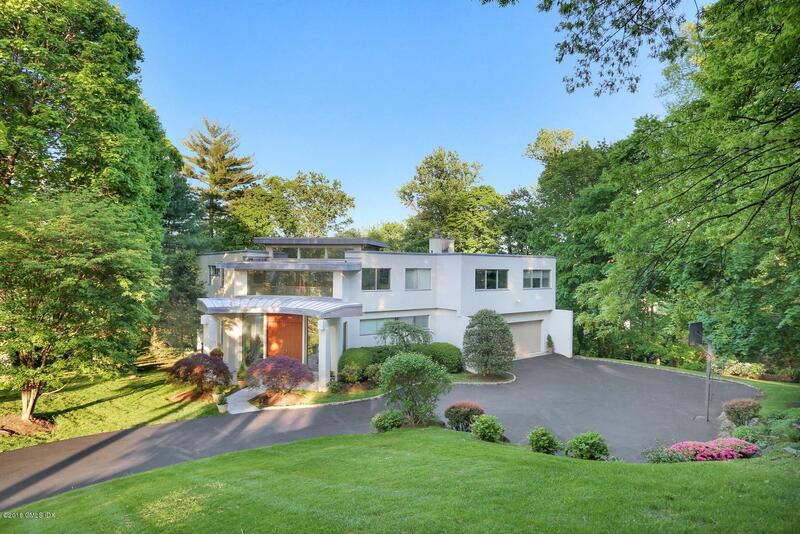 I am interested in 6 Jofran Lane, Greenwich, CT 06830. 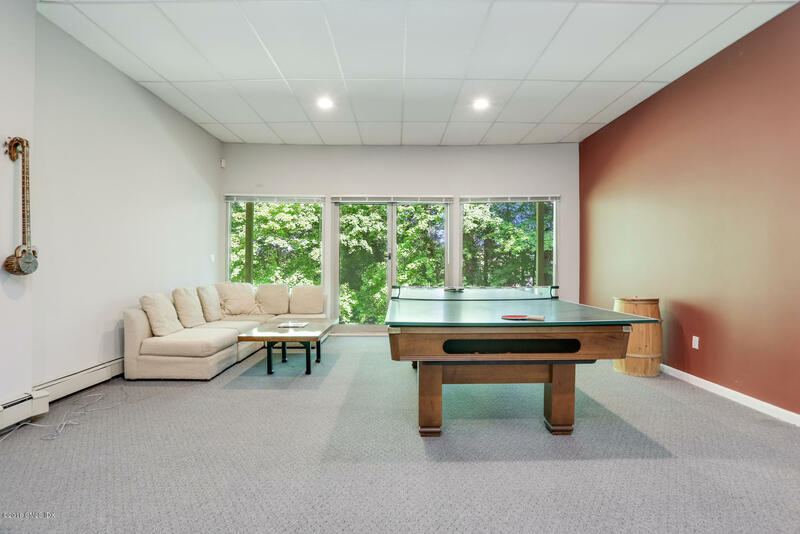 Dramatic five bedroom. 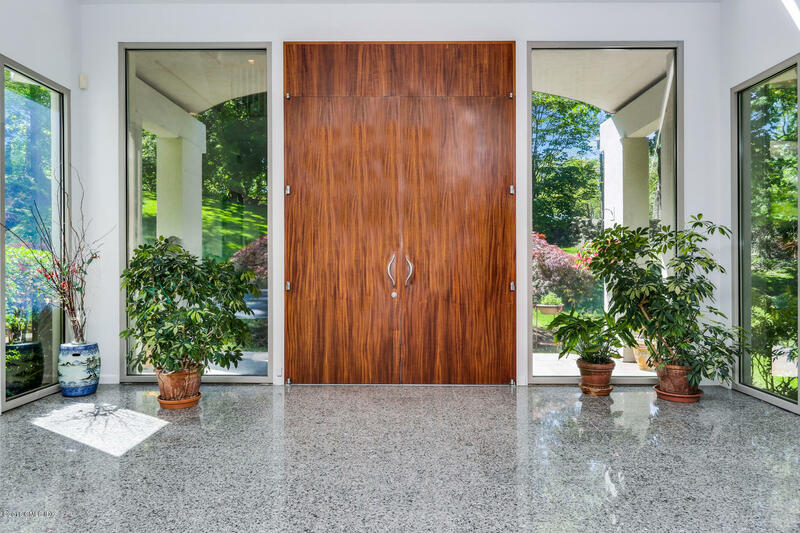 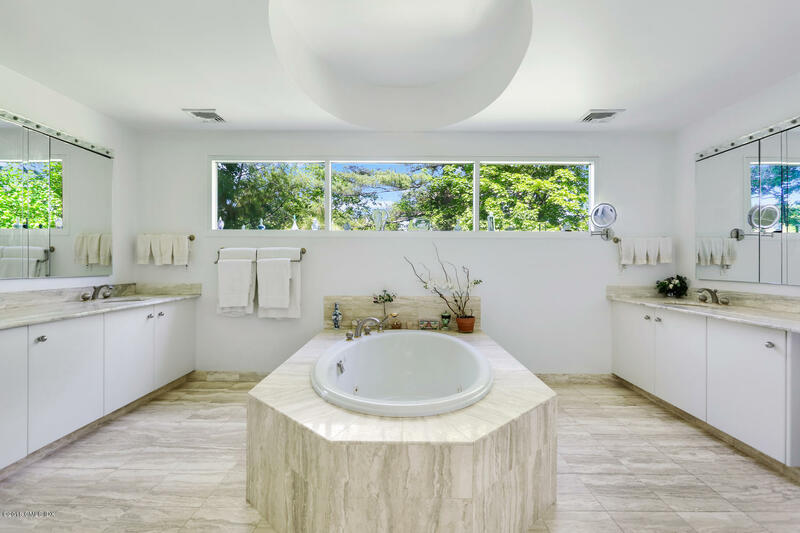 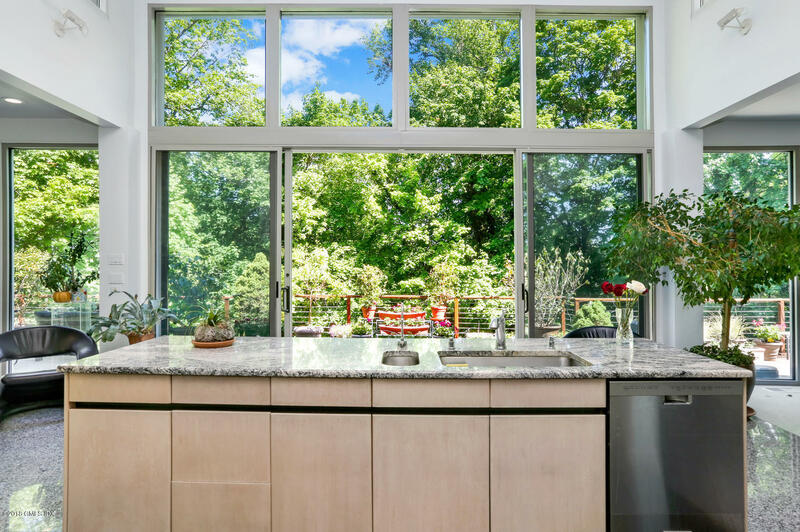 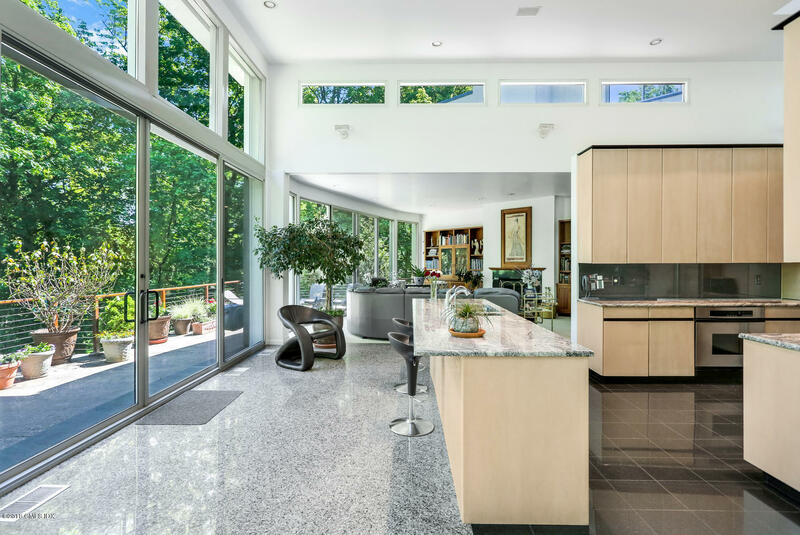 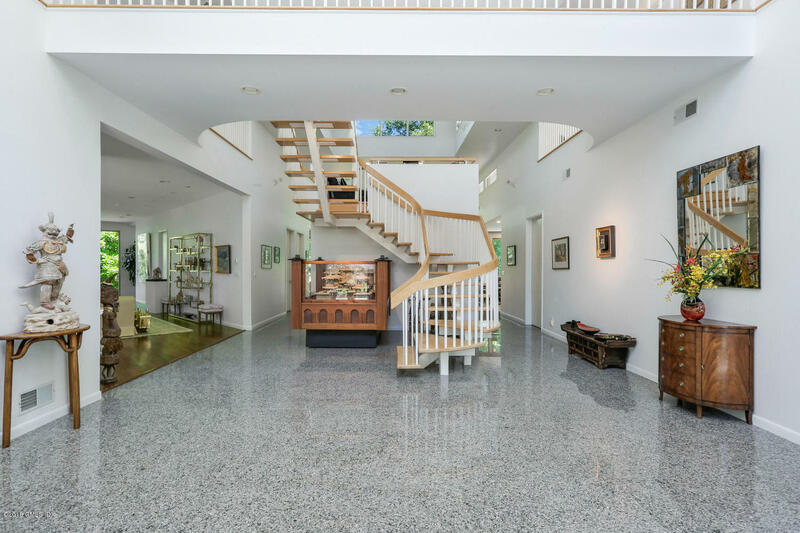 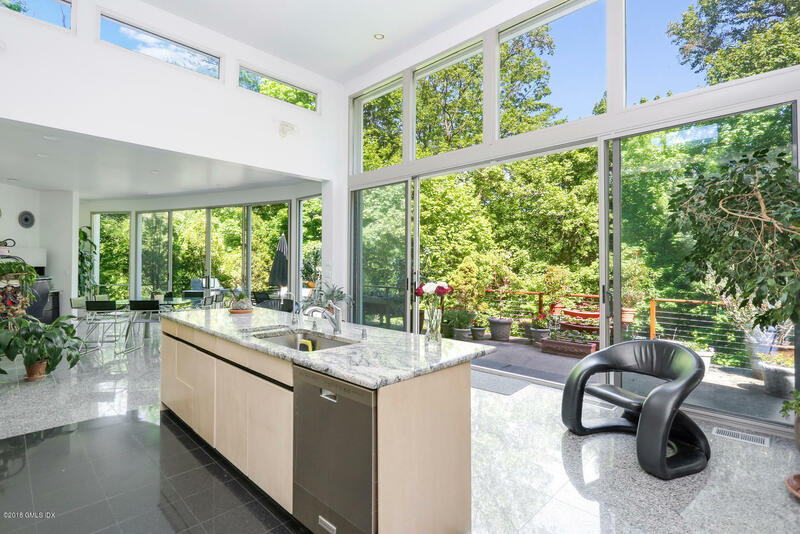 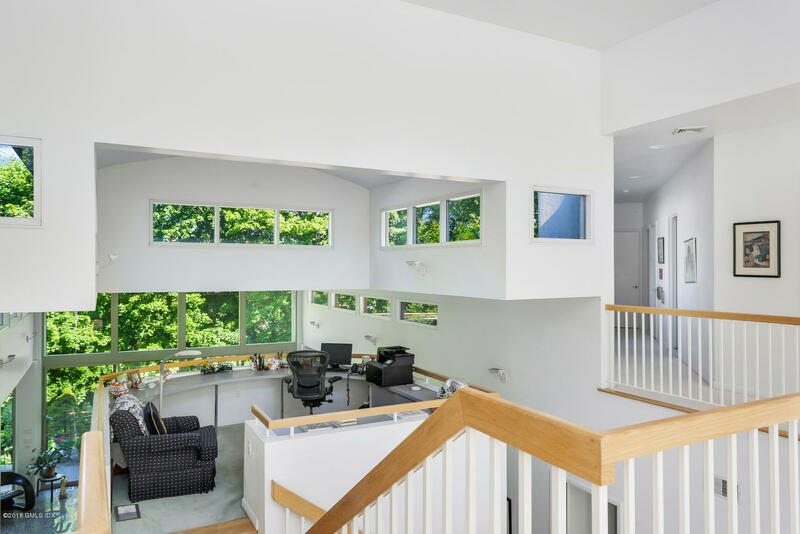 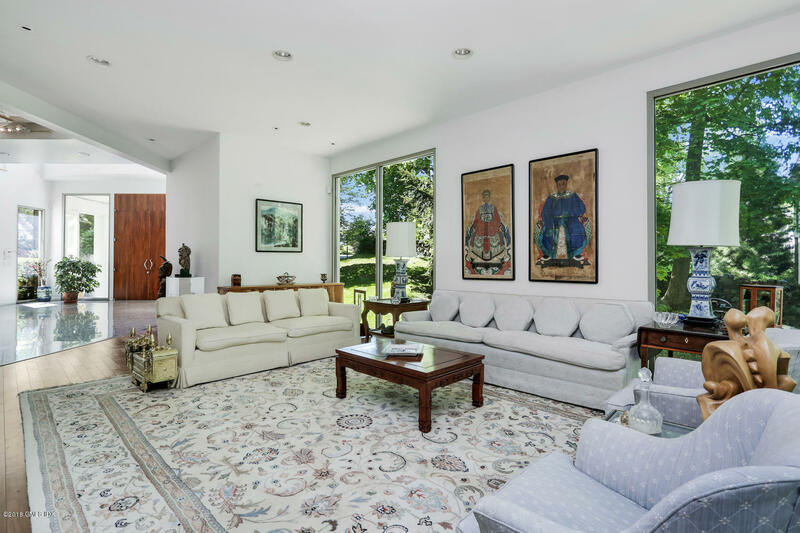 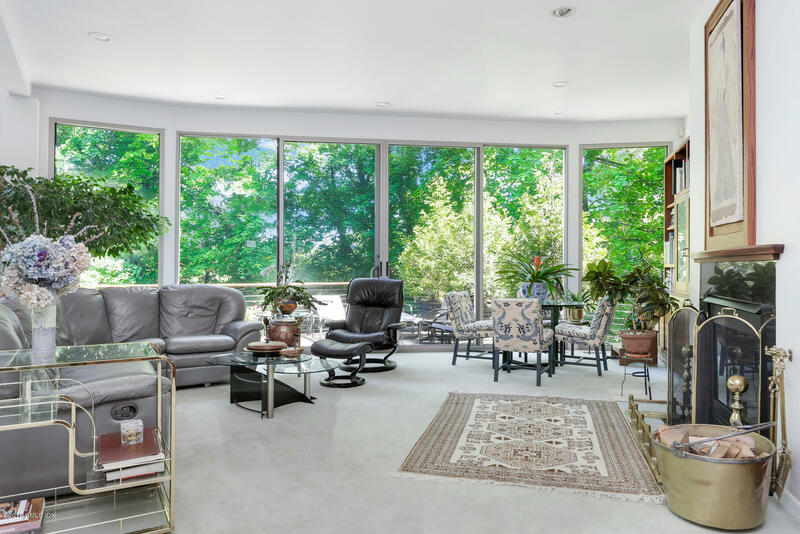 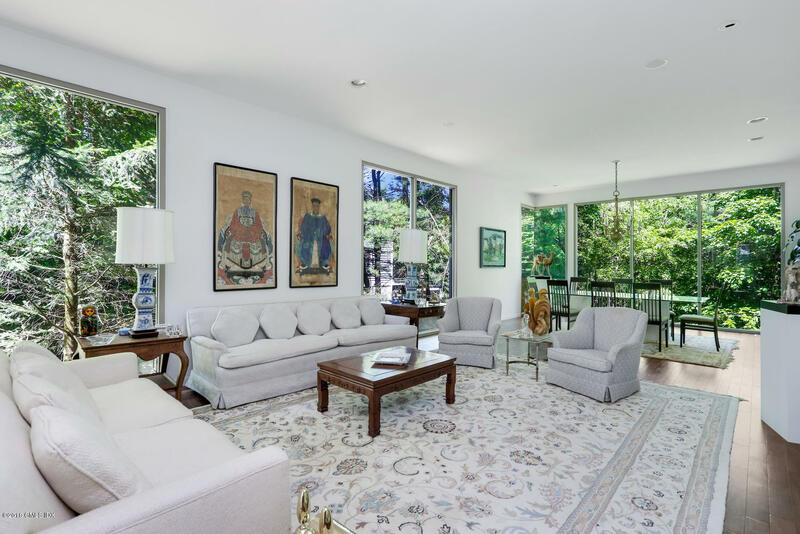 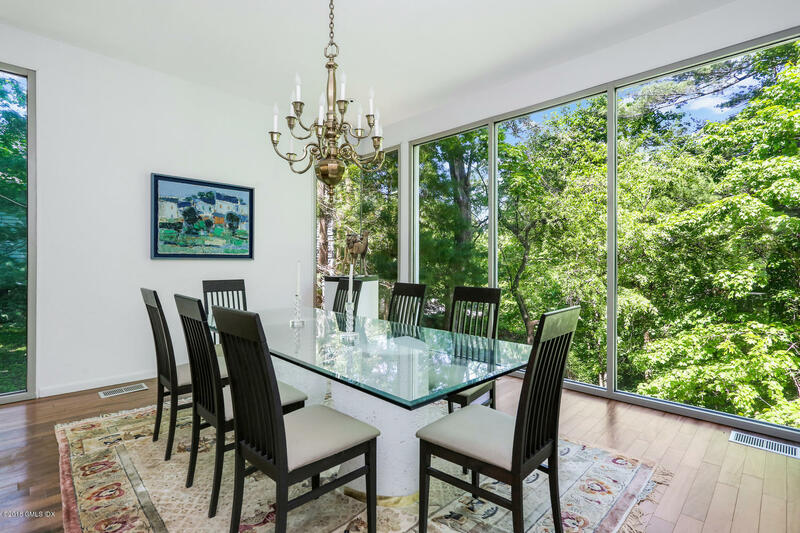 contemporary home features a 24- foot ceiling in the large entrance hall , 11 -foot ceilings in the public rooms and walls of glass throughout that fill the home with an abundance of light. 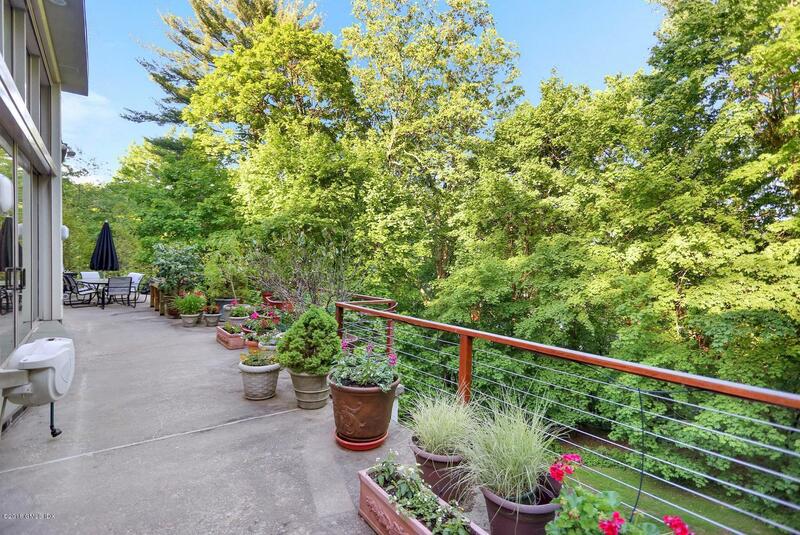 The gourmet Kitchen and Family Room open to a 76-foot terrace overlooking a scenic 1.52 acres. 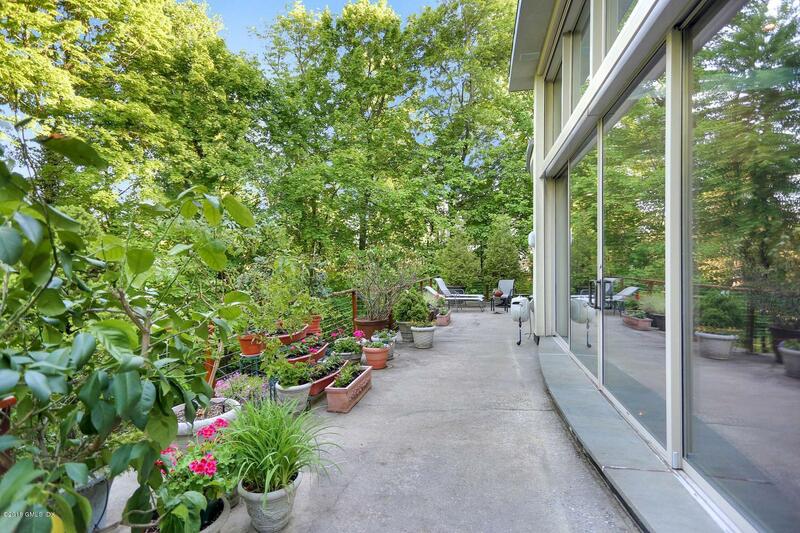 This stunning home is on a cul-de-sac just a mile from Central Greenwich.